Home Buyers Have More Buying Power! Over the last several years the Maggie Valley and Waynesville Home Seller has been in the drives seat. However it has been moving towards a more even plain between the Buyers and Sellers. National Home Sales have slowed some but because of the low inventory of homes for sale, home prices have increased. 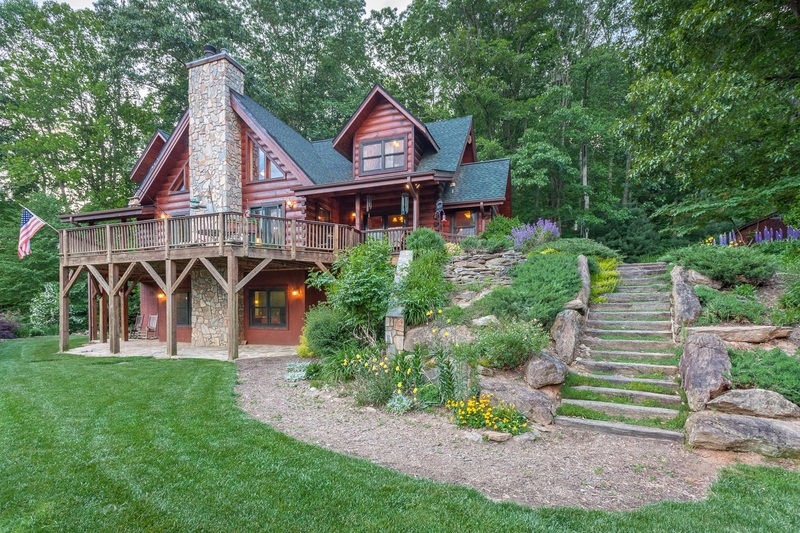 In the last twelve months in Maggie Valley and Waynesville homes sold increased over 6.3%. While Sellers have been getting top dollar for their homes, Buyers have enjoyed some nice increases in their new investment. Now it even gets better for the Home Buyer as interest rates are know lower than two years ago giving the home Buyer more buying power! The Treasury yields took a steep dive on the news that the Federal Reserve will likely not raise interest rates this year. The Feds Chair Jerome Powell’s words were the U.S. rates could be on hold for “some time.” The Fed did forecast one rate hike in 2020, but some analysts believe that could be a statement of strategy to keep economic reaction more stable. A 12-5 majority of Federal Open Market Committee participants do expect a rate hike by 2021. Thirty year fixed rates have followed this trend as well and are now .75 percent lower in rate than where they were in November 2018 when rates were north of 5 percent. To give you a better idea of what that means for a homebuyer, every .25 percent of rate reduction on a 30 year fixed-rate mortgage equates to approximately $40 per month savings on a $200,000 mortgage. As of this morning, the 30-year fixed mortgage rate average was sitting around 4.25 percent, saving approximately $120 a month on a $200,000 mortgage loan. The timing could not be better as we hit the spring home-buying season. Expect this low rate environment to continue for some time. Buying and Selling Clyde, Maggie Valley and Waynesville NC homes.